A popular type of sale going on in Ladera Ranch these days is a short sale, which basically is a home that sells for less than the balance owing on its mortgage. These underwater homes and condos in Ladera Ranch have a mortgage balance that is greater than the market value of the home, so when the property gets listed for sale, it is considered a short sale. Short sales are very common in Ladera Ranch as many homes were built during the boom and financed with adjustable mortgages or the, back then popular, 'zero down'. 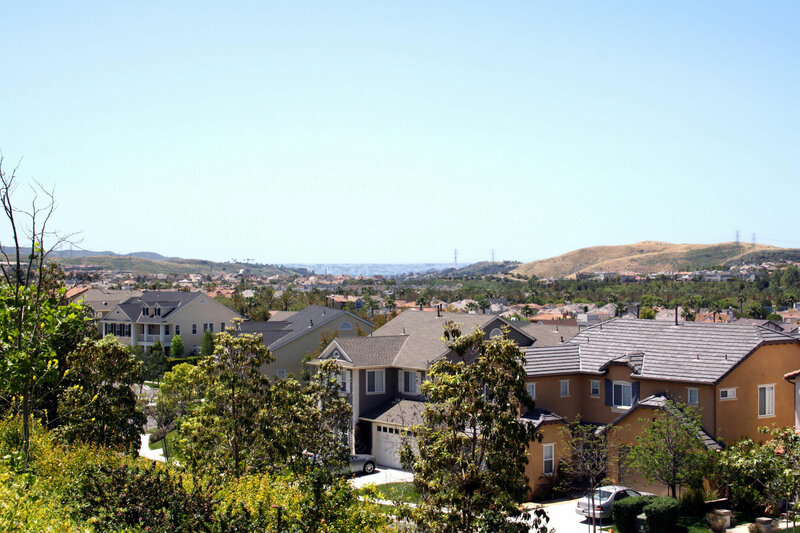 When the bubble burst many homeowners were forced to leave their homes and Ladera Ranch current home values are still about 30% less of their peak back in 2007. A short sale can be a great opportunity for those looking to get a good deal on a home in Ladera Ranch. Here's a list of all the currently available Ladera Ranch Short Sale Homes for Sale, listed in the MLS. For any questions regarding any of these homes, please contact us at (949) 888-6788 or via email. We are happy to help. If you are looking to sell your Ladera Ranch home as a short sale, we can also help, follow the link for more details. Super Opportunity with this 5 Bedroom Home in Amberly Lane of Oak Knoll Village! A Spacious Family Room with Gas Fireplace and Built-In Entertainment Center opens to the Kitchen with Breakfast Bar, Dining Area and Built-In Desk Office Area. Kitchen includes a 6 Burner Viking Stove and Oven, Sub-Zero Refrigerator. Relaxing Fenced Backyard with Covered Patio. Pantry and Mud Room between Kitchen and Garage. Formal Dining Room with Vaulted Ceilings.